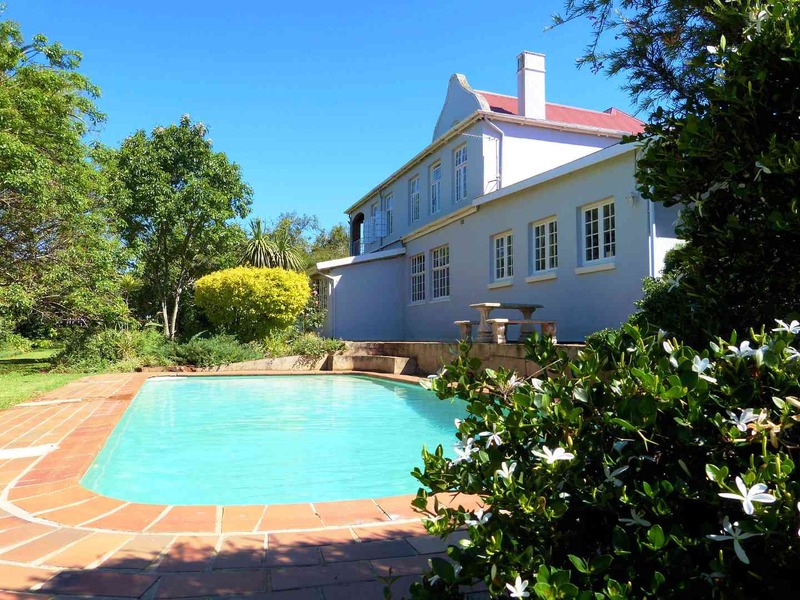 FROM R595 PER PERSON p.p. 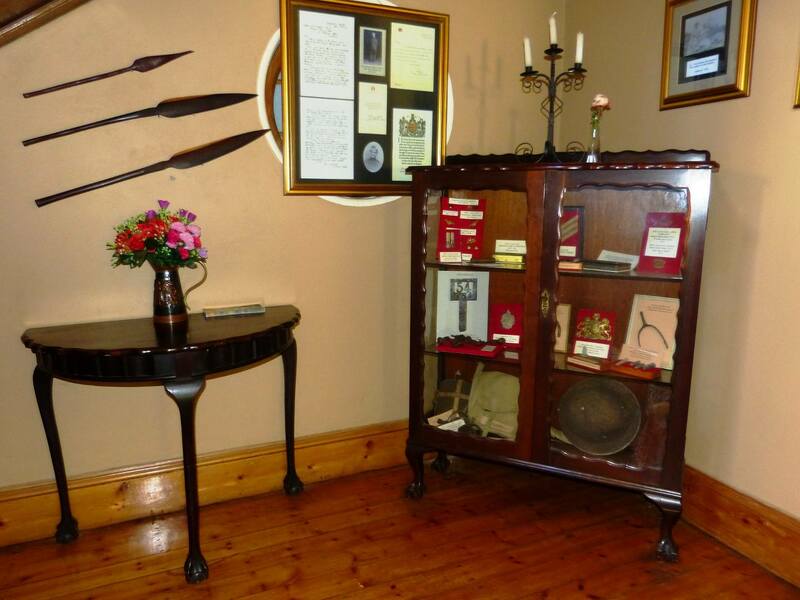 Lady Leuchars Guest House is one of the oldest homes in town - now beautifully restored and tastefully decorated into a bed and breakfast. 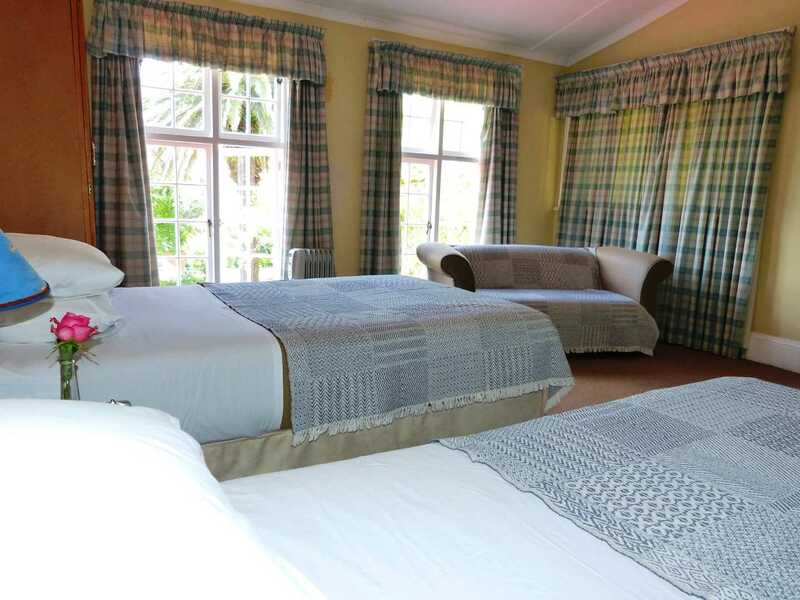 The guest house accommodates 20 people in 10 comfortable rooms. 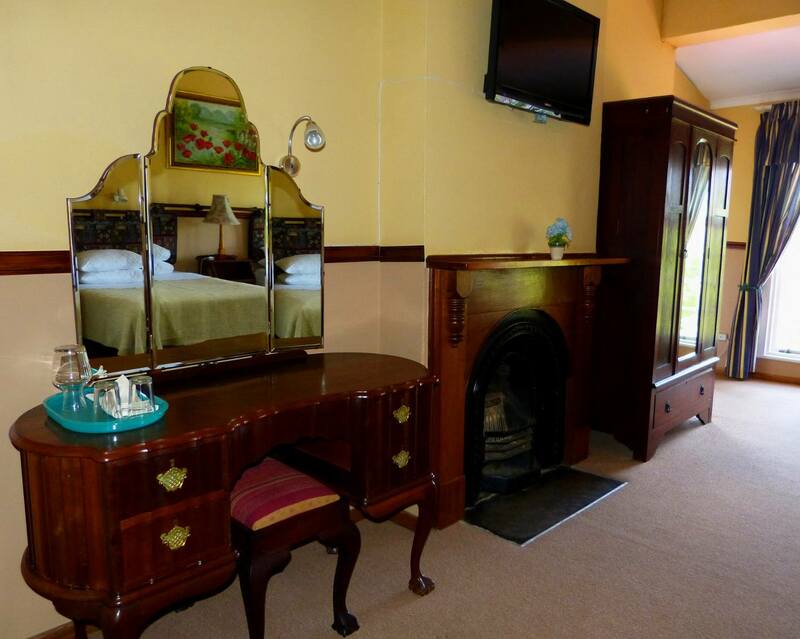 There are 7 twin rooms and 3 double rooms, all en-suite with free WIFI, selected satellite TV and a tea/coffee station. 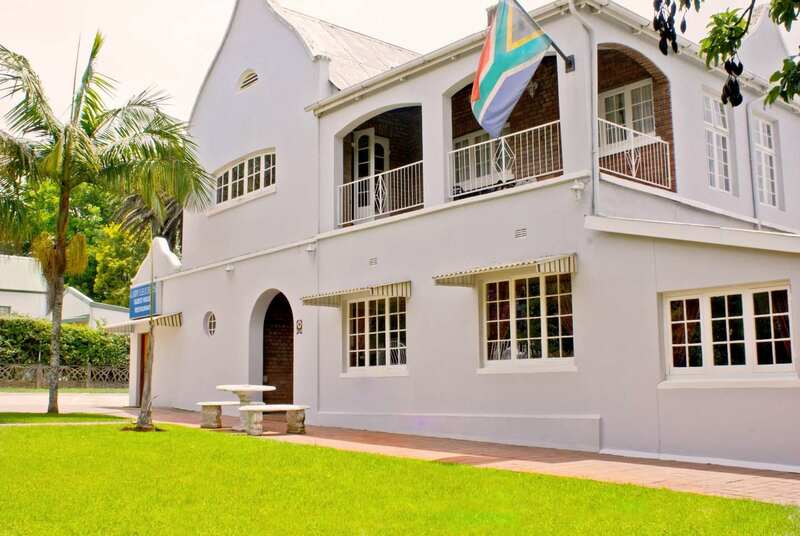 Facilities include a small fully licensed bar and restaurant with food on request for guests, swimming pool, braai facilities, a comfortable guest lounge with selected satellite TV, and a small conference/function room. 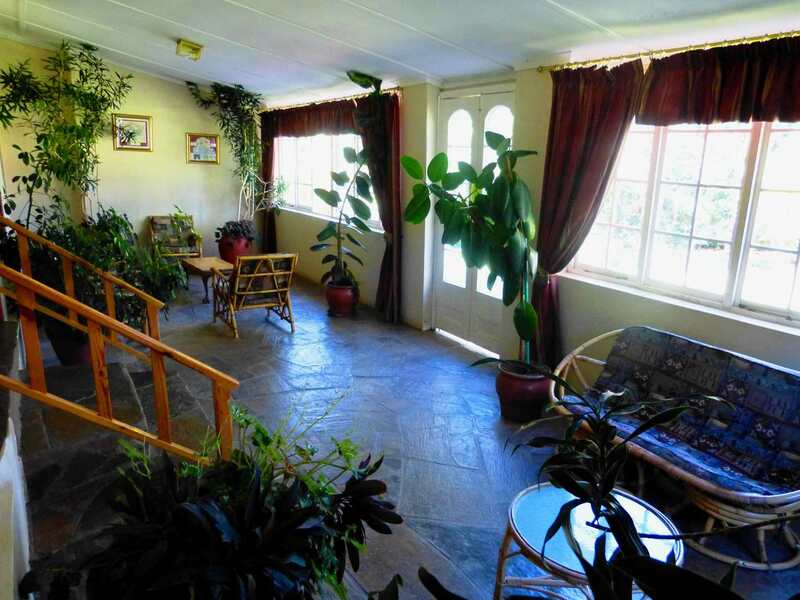 All aspects, including the spacious and restful garden, are designed to make your stay with us, a pleasant experience. 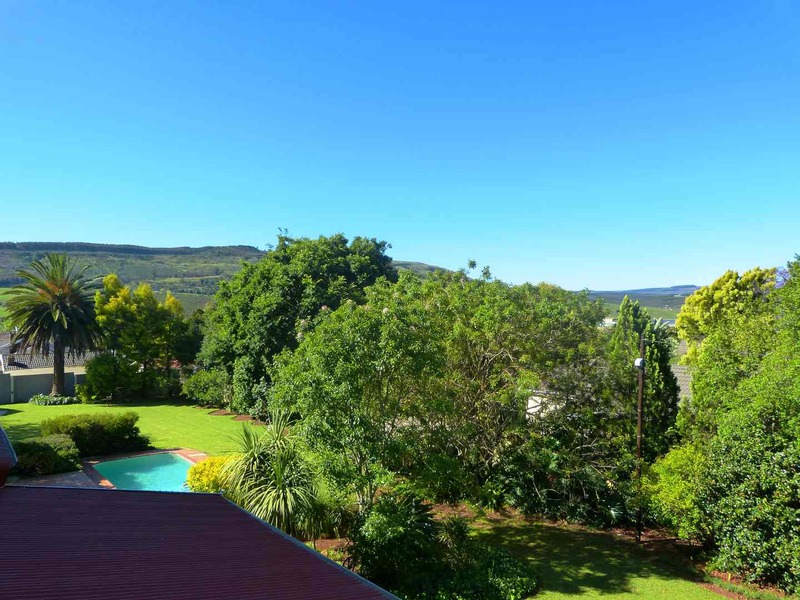 The charming Victorian-style guest house is situated in the centre of Greytown, which lies in the heart of Umvoti County in the Kwa-Zulu Natal Midlands. 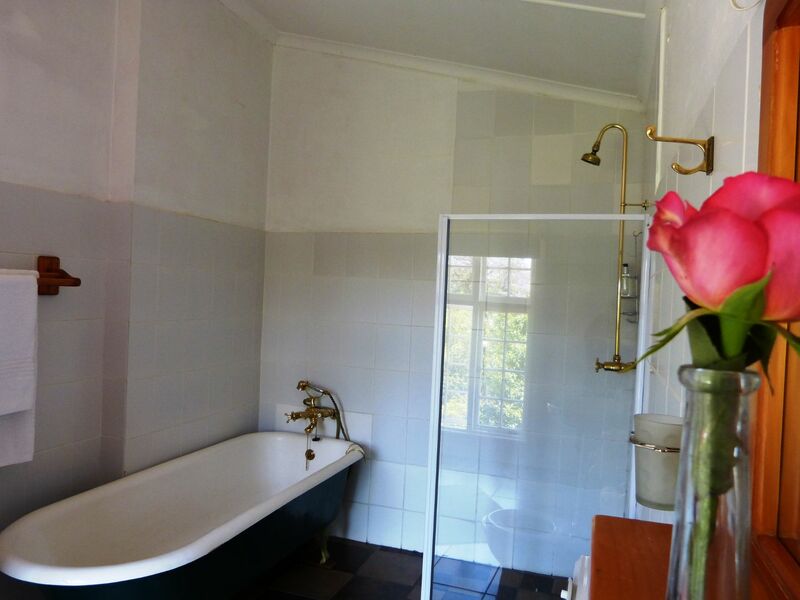 The guest house is only 70km from Pietermaritzburg and 130km from Durban international airport. Rich in history, the lovely old building is the former residence of Sir George and Lady Marion Leuchars. 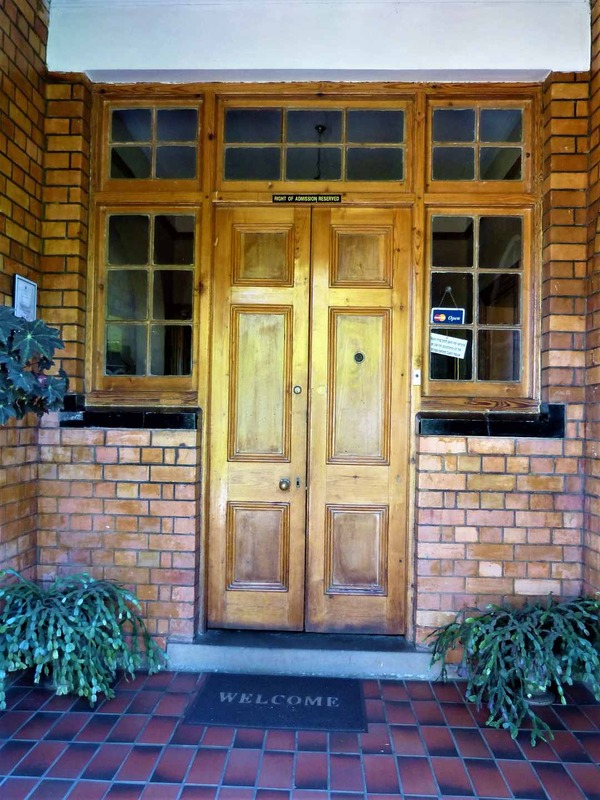 Greytown was established in 1854 and named after a former British Governor; Sir George Grey. The property is named after Lady Mary Marion Leuchars, who lived in the house until her demise in 1964, at the age of 105. 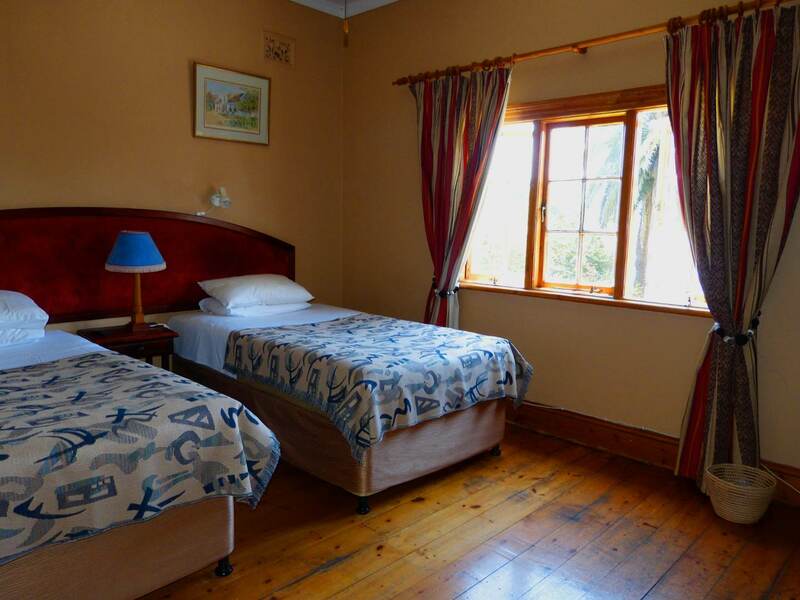 Description: We offer carefully serviced, clean comfortable country style rooms. "Everything was fine with my stay here, making it a place on the list of accommodation for me to suggest to others." 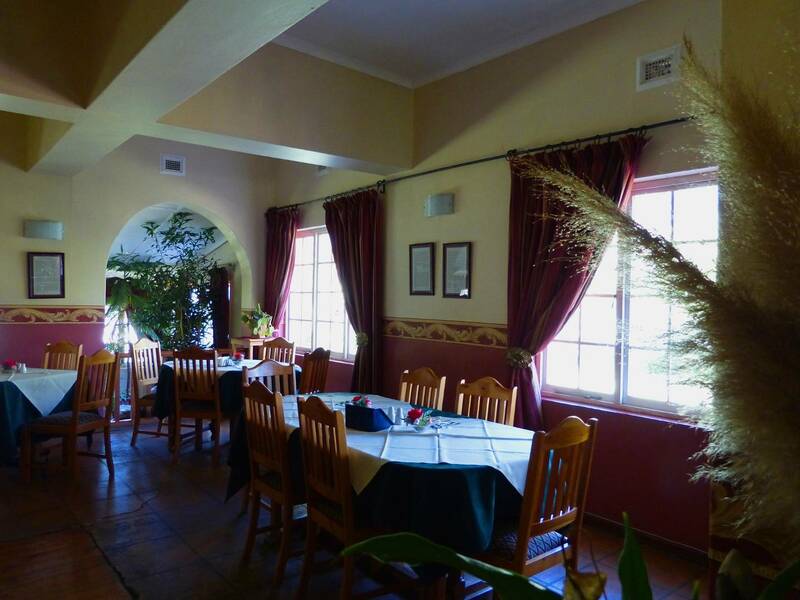 "A nice renovated old house with friendly staff." 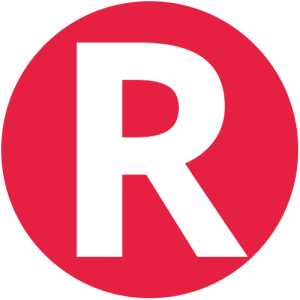 Directions to be requested on confirmation of booking. Contact Lady Leuchars Guest House & Restaurant directly. Send them an email.